WHEEE! 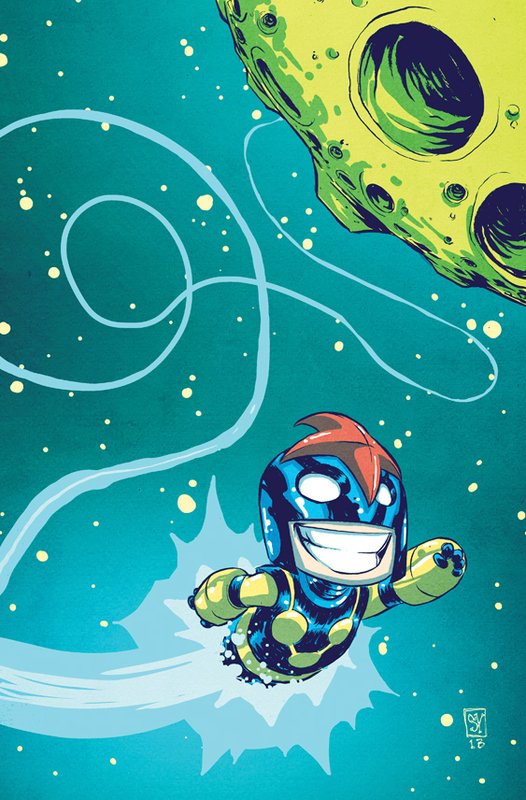 Skottie Young Rockets Into Marvel NOW! With A Special Cover To NOVA #1! Marvel is pleased to present your first look at superstar Skottie Young’s variant cover to NOVA #1 from the chart-topping, award-winning creative team of Jeph Loeb and Ed McGuinness! You met Sam Alexander, the all-new Nova, in the pages of last year’s blockbuster hit Avengers VS X-Men—now you’ll learn just how he’s connected to the Guardians of the Galaxy and just why is he the one worthy to carry on the legacy of the Nova Corps!